Wisconsin-based Primex manufactures wireless environmental monitoring systems for a wide range of industries. 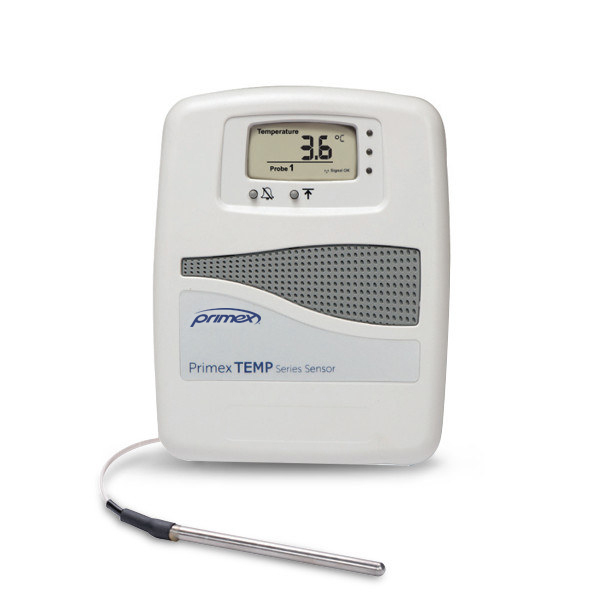 Its PrimexTEMP wireless temperature sensors are linked to a proprietary system called OneVue, which uses Amazon Web Services to process more than 480 million sensor updates each day. All of this is documented in a time-stamped record, which identifies the person who reviewed the temperature excursion. The user also can add comments, documenting what led to the excursion and what was done to mitigate it. “That’s extremely important for the FDA and regulatory agencies,” Mr. O’Brien said.